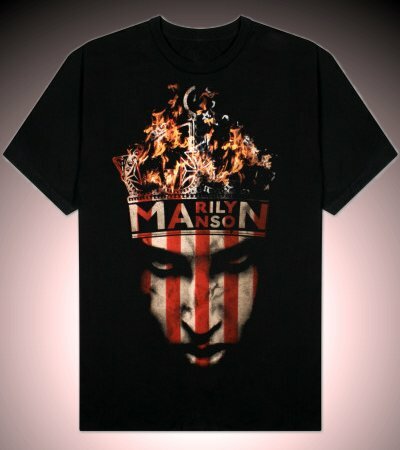 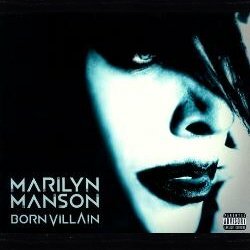 a link to all CD and DVD Releases by Marylin Manson. 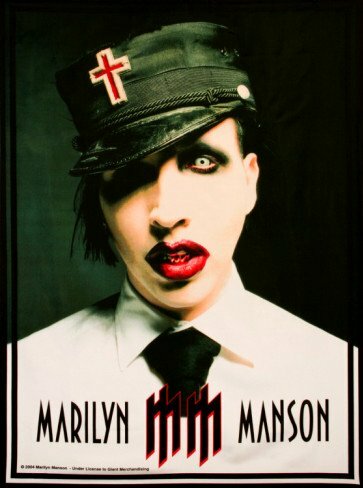 All Marilyn Manson CDs & DVDs - Click here! 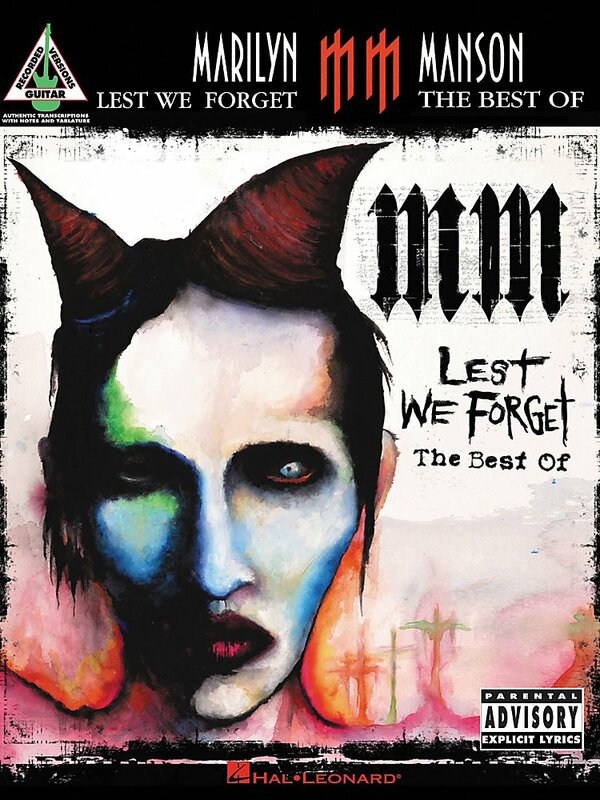 This Songbook gives transcriptions in notes & tab for all 10 songs off the latest Marilyn Manson record. 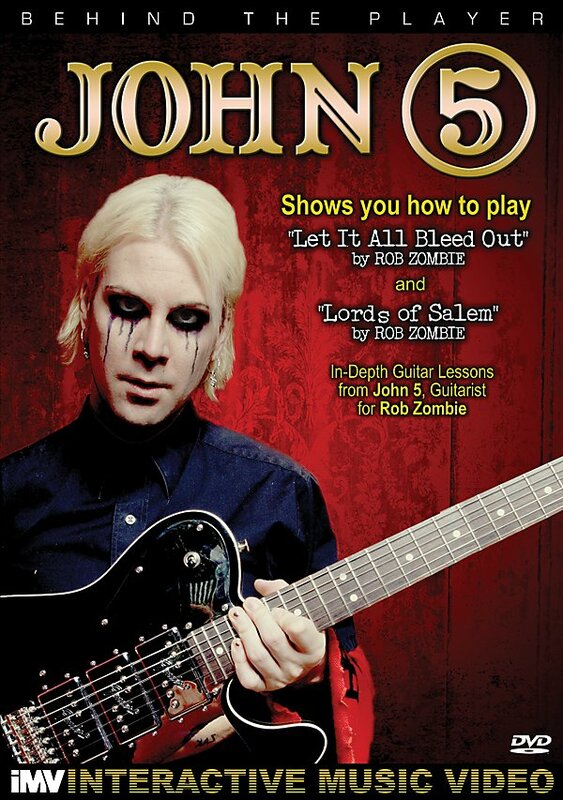 JOHN 5 is the guitarist for the band and this book includes: Bella Kiss • First Victim • July 31st (The Last Stand) • 27 Needles • Welcome to the Jungle • The Werewolf of Westeria • Young Thing • and more. 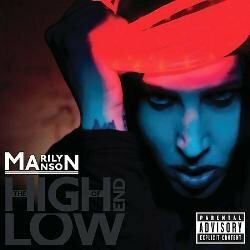 Song List: Bella Kiss, Black Widow Of La Porte, Dead Art In Plainfield, First Victim, July 31st (The Last Stand), 27 Needles, The Washing Away Of Wrong, Welcome To The Jungle, The Werewolf Of Westeria, Young Thing. 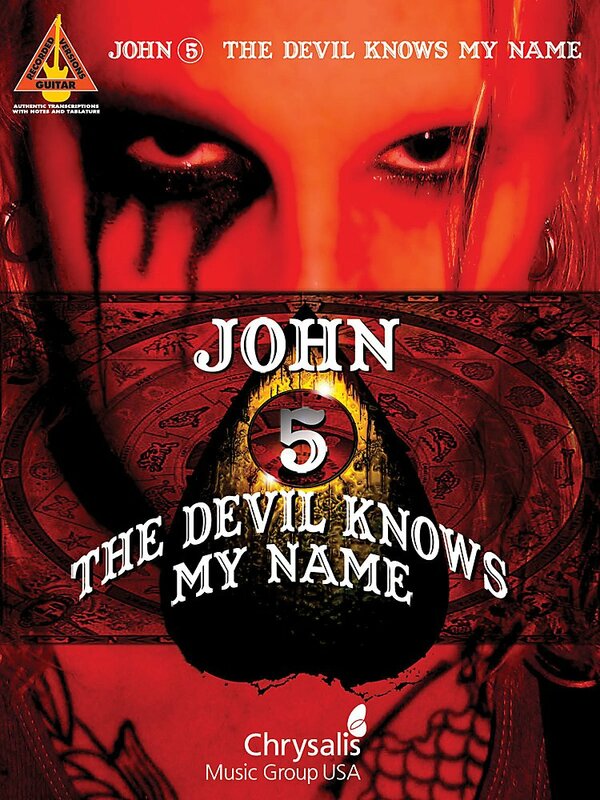 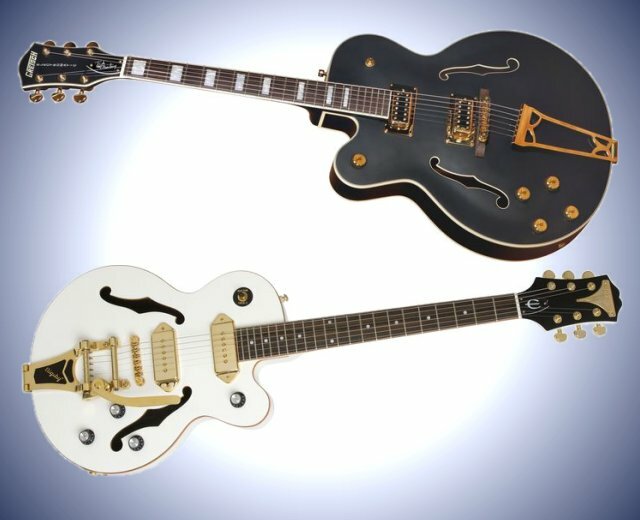 Series: Guitar Recorded Version, Softcover - TAB, Artist: John 5, Width: 9, Length: 12, 192 pages.